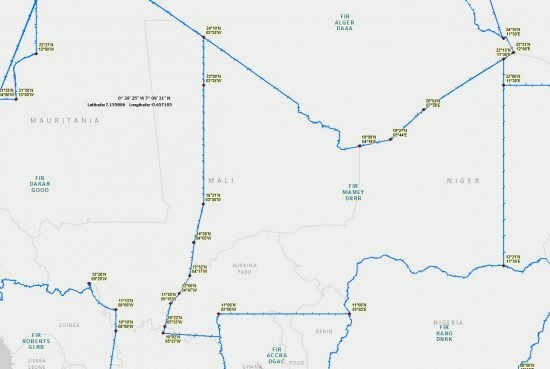 The European Aviation Safety Agency (EASA) updated their Conflict Zone Information Bulletin on Mali airspace (DRRR – Niamey Flight Information Region). EASA updated previous information on Mali by naming in particular the Niamey FIR. The presence of terrorist groups with the necessary capabilities (including anti-aircraft weaponry) is assessed by EASA to pose a HIGH risk to operations within the portion of the Niamey FIR which is situated above Mali territory, at altitudes below 24 000 ft AGL.